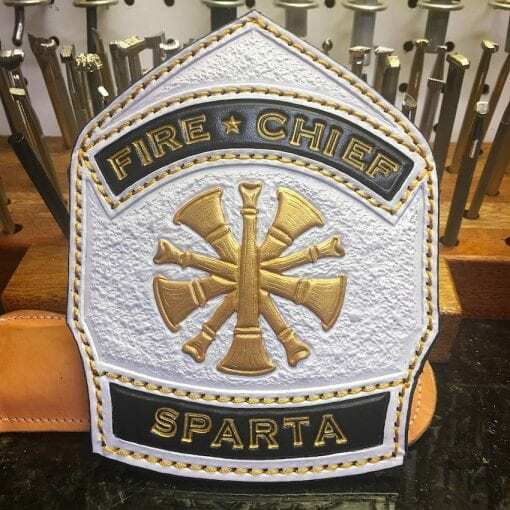 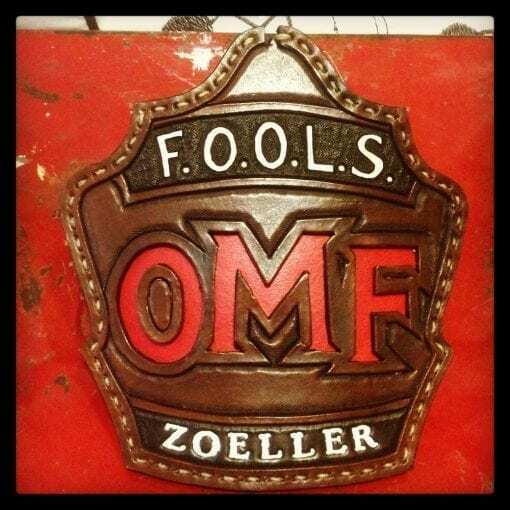 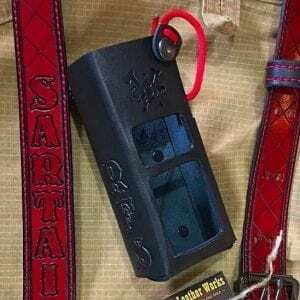 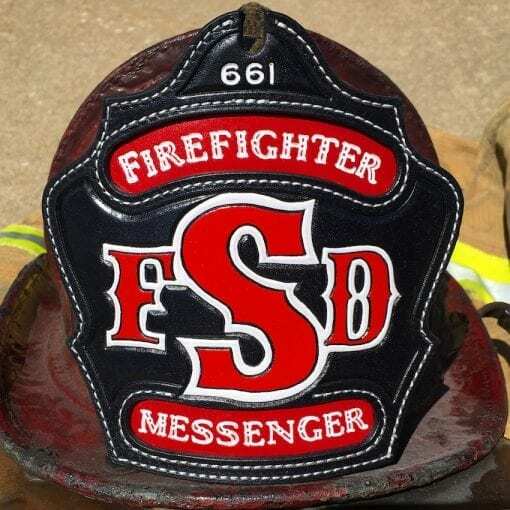 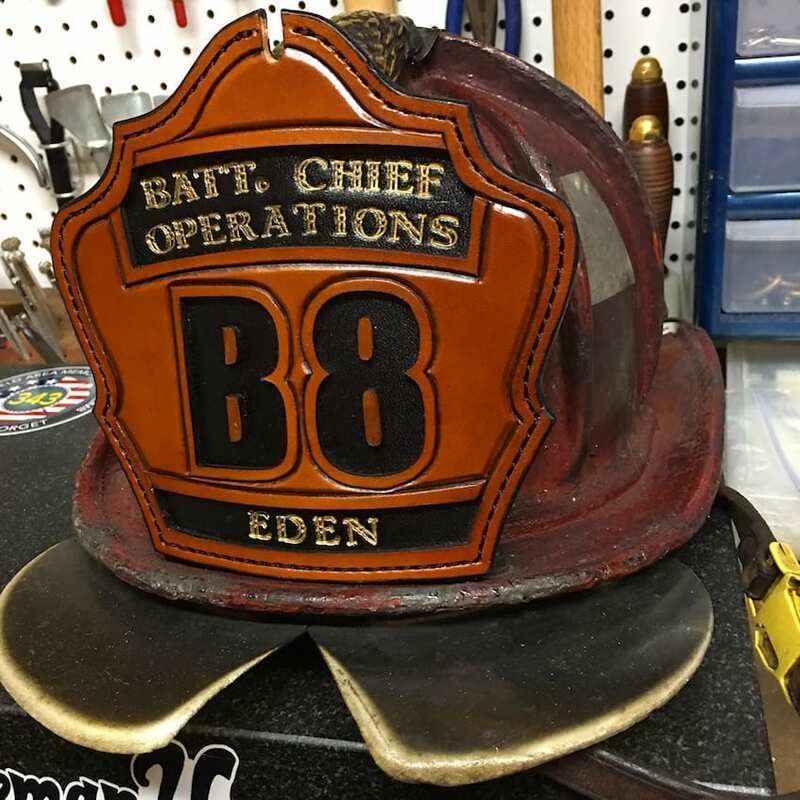 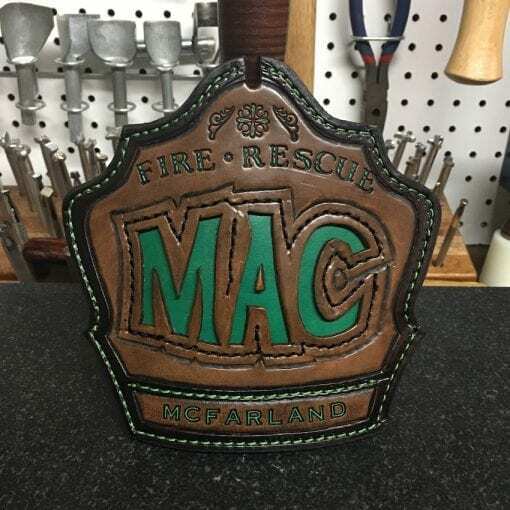 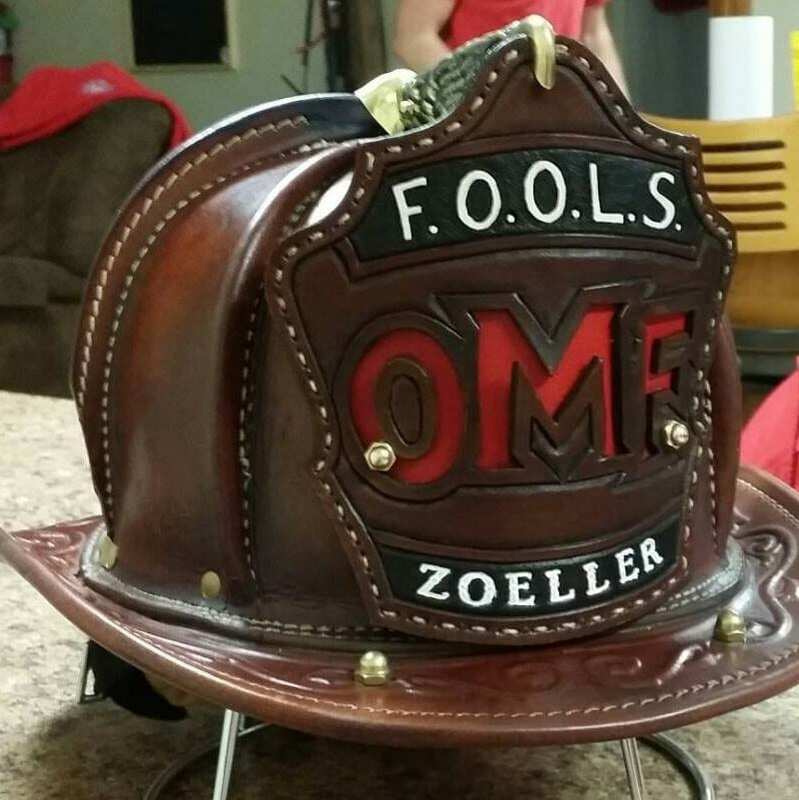 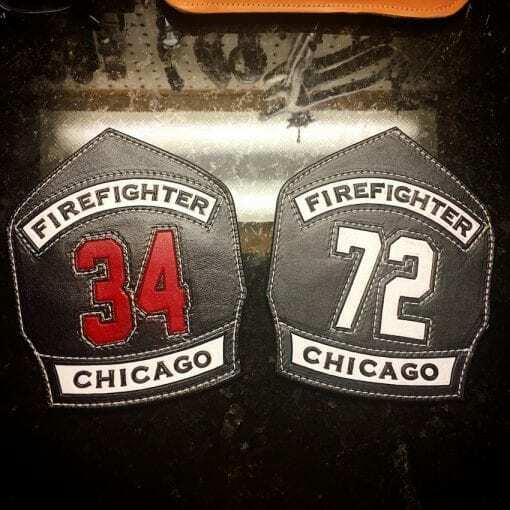 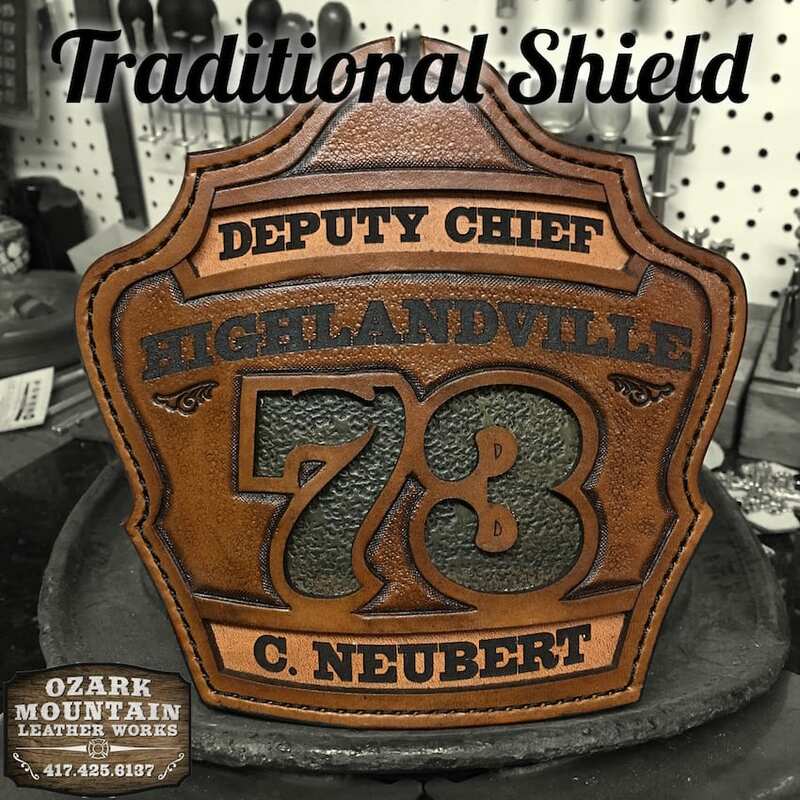 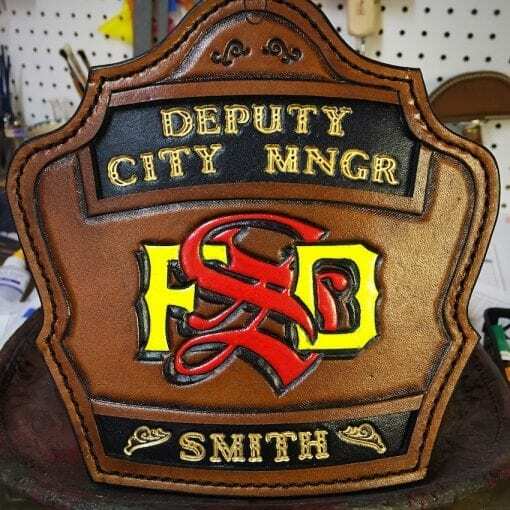 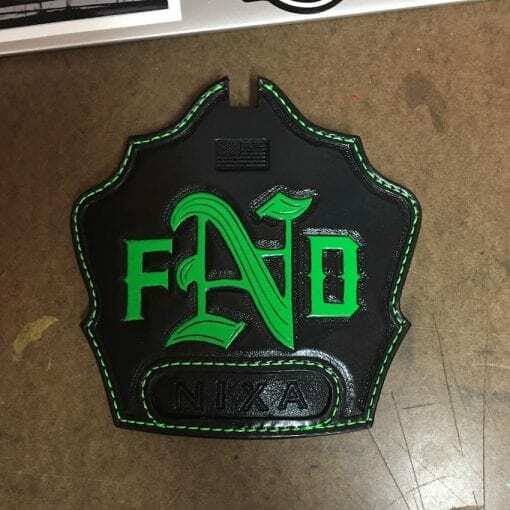 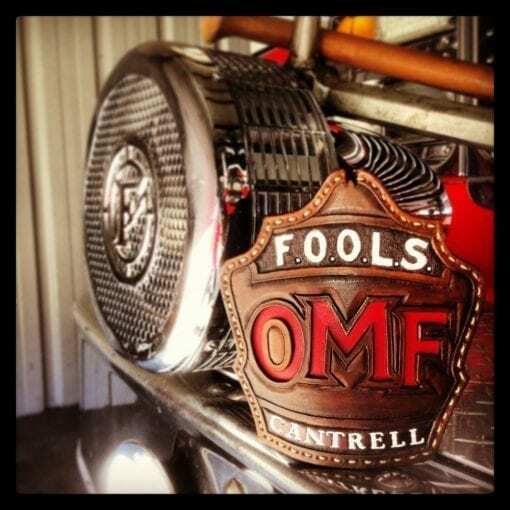 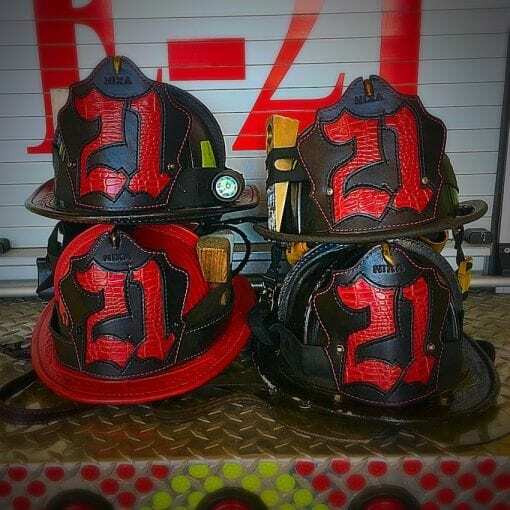 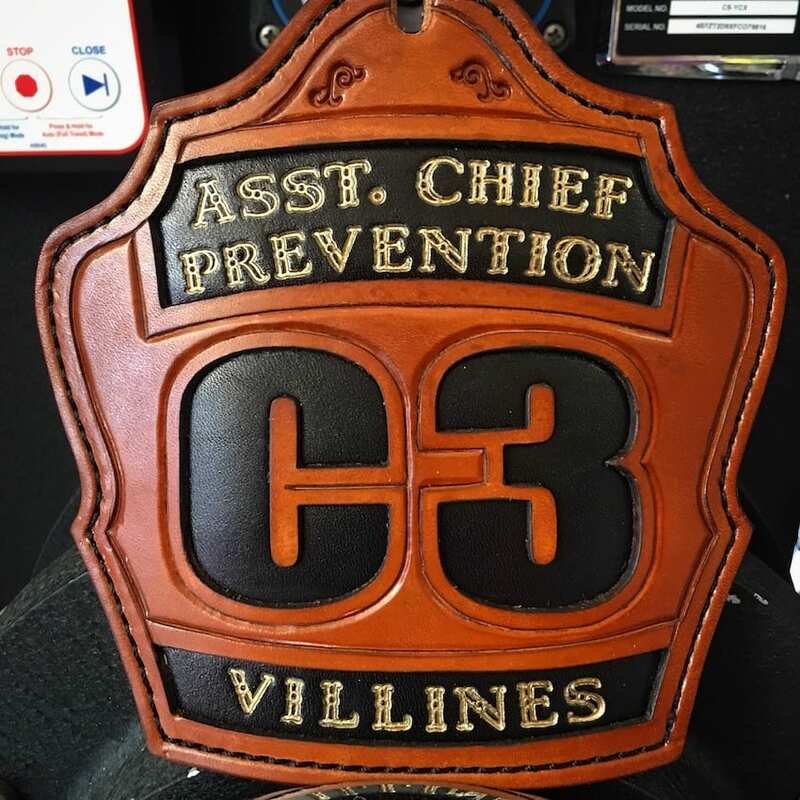 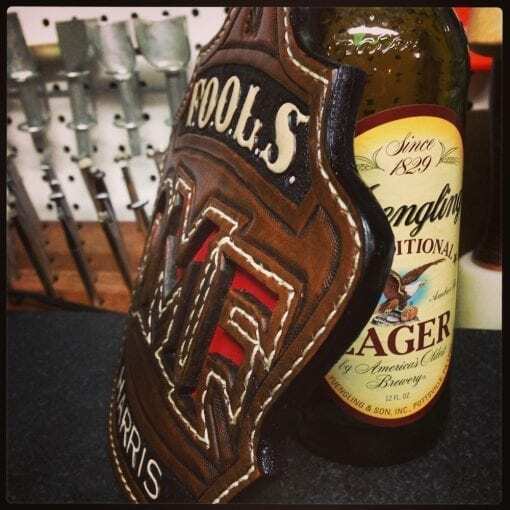 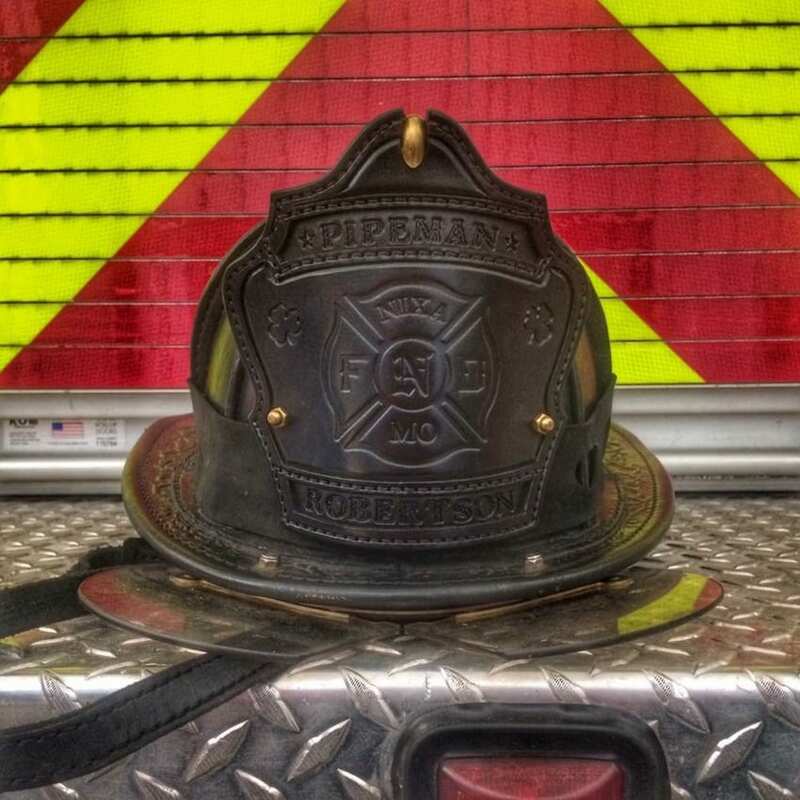 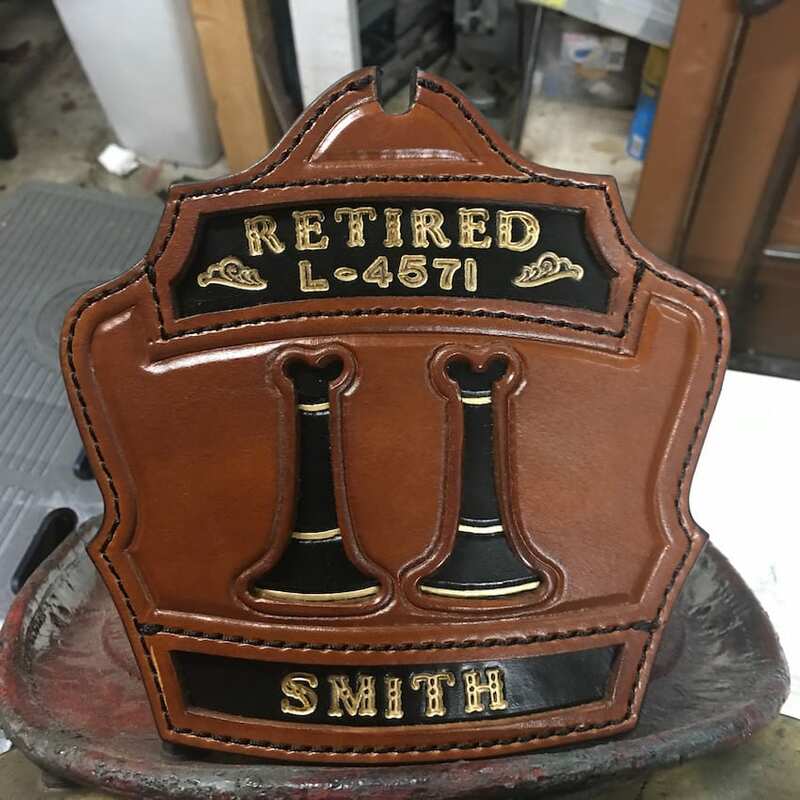 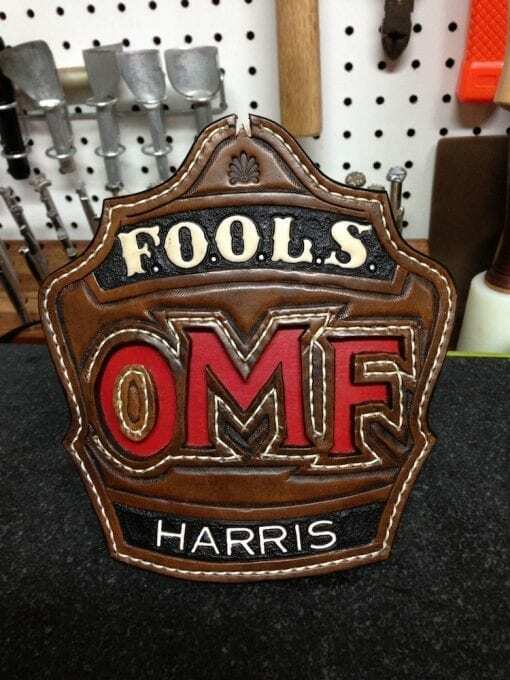 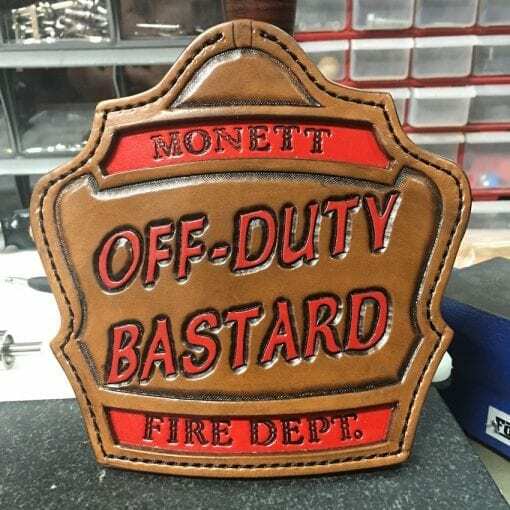 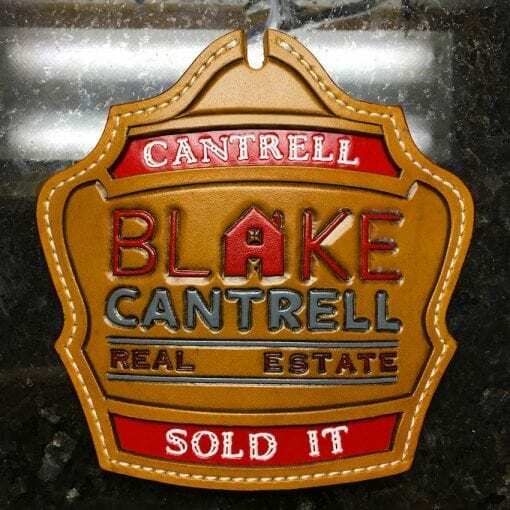 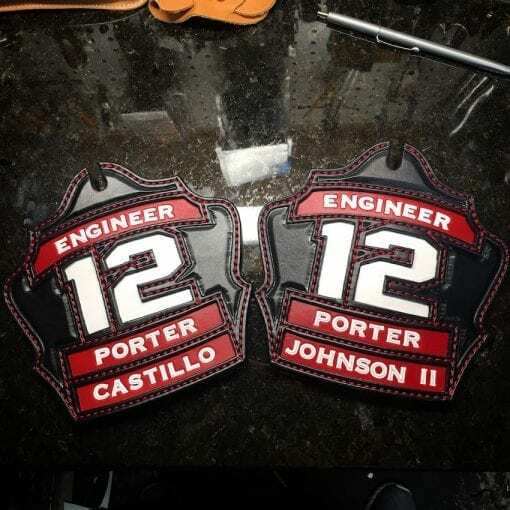 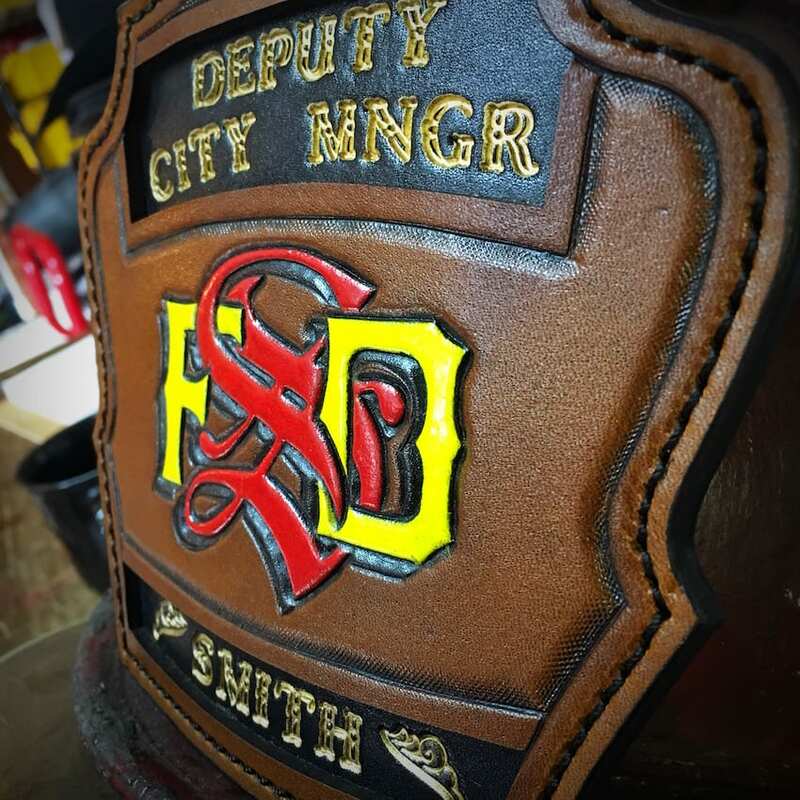 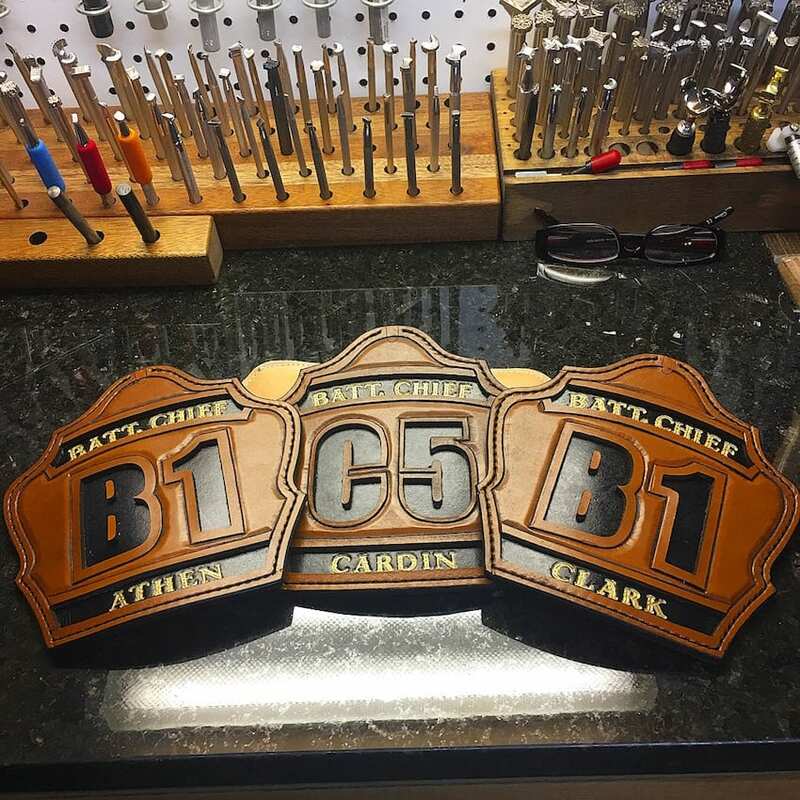 Traditional shields are meant for the working firefighter that will see some work. 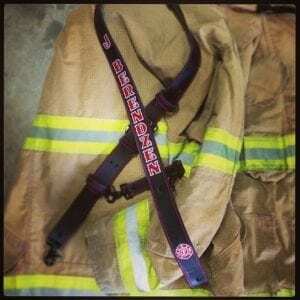 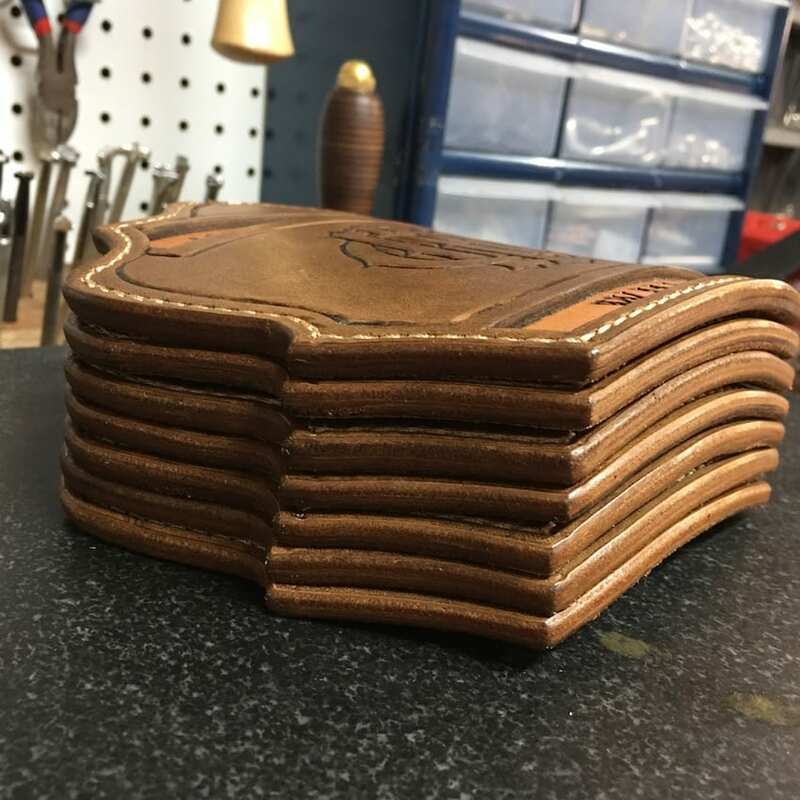 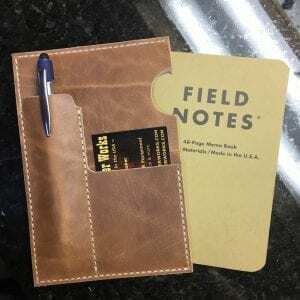 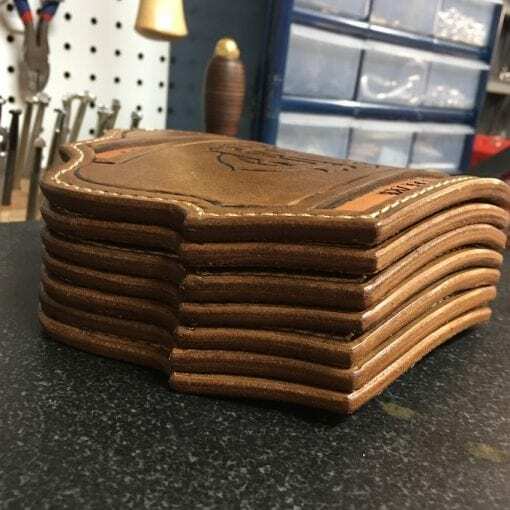 They are double thickness of leather (5/16”) made to stand up to the job. The shield is fully edge coated, not just dyed, to withstand the punishment of water and other “atmospheres” on the edge grain. 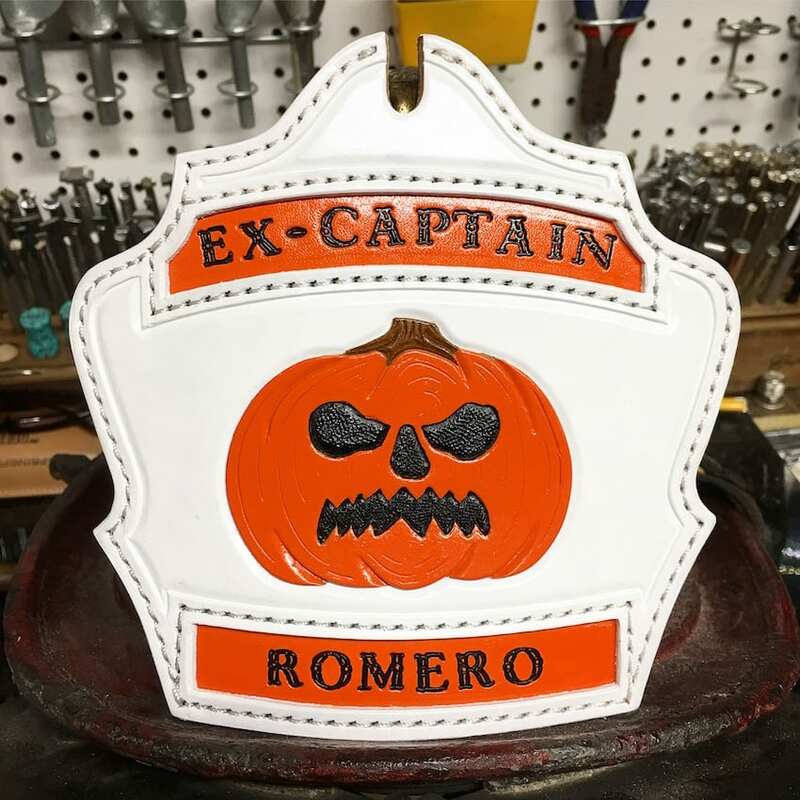 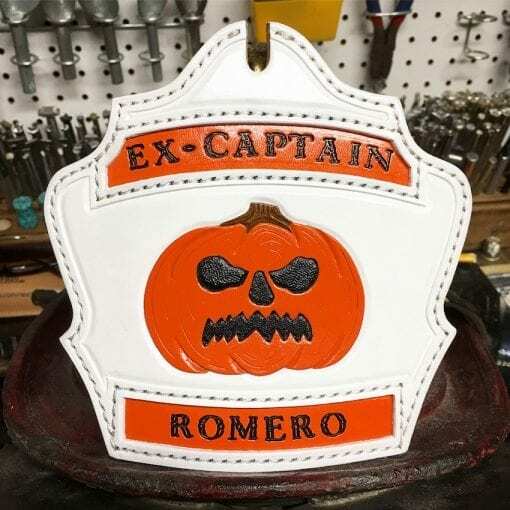 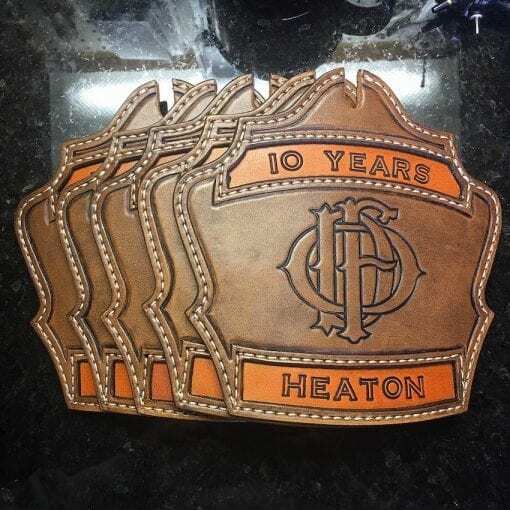 Come standard with a single top and bottom rocker with text, numbers or letters carved or die cut into the main body of the shield. 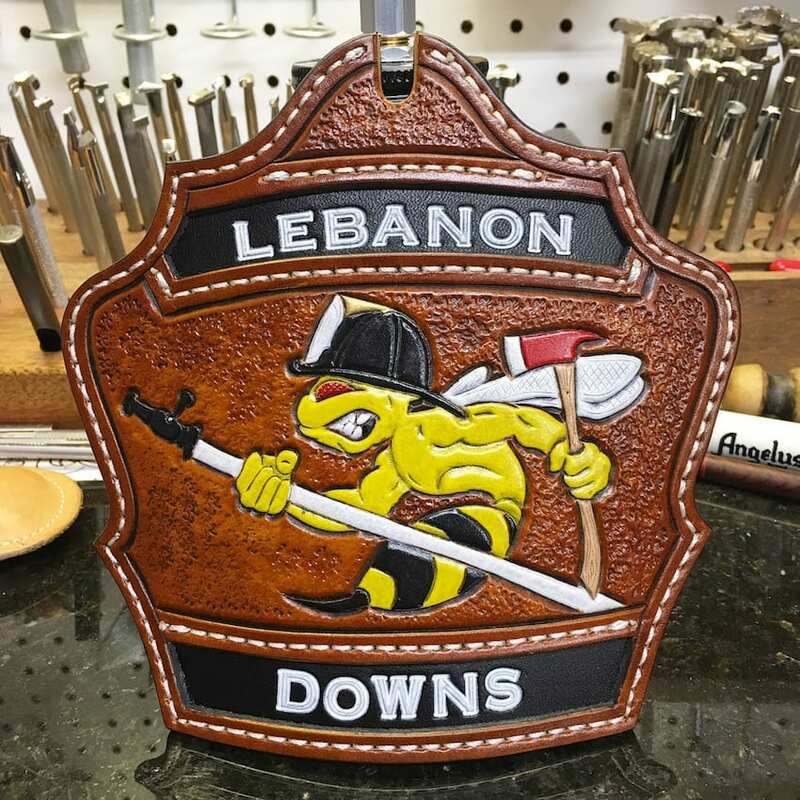 Choose any color or combination of colors you can think of.